‘Santoshi Maa’ is an Upcoming tv Serial on '&tv' channel. '&tv' Channel is already running some successful tv show after the launching of the Channel .Currently Running tv Show on &tv include "Razia Sultan","Bhabhi Ji Ghar Par hai ","Ganga","Bhagyalakshmi" etc. 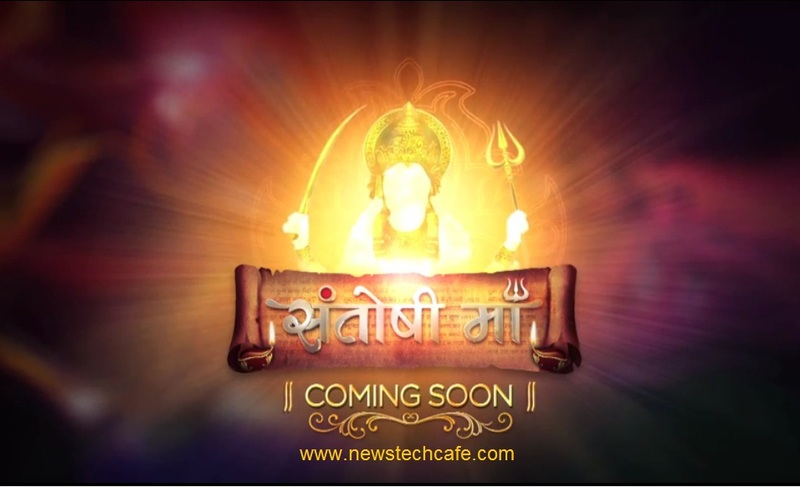 Now '&Tv' is planning to launch three new tv serial ‘Hawa Hawai’ ,‘Yeh Kahan Aagaye Hum’ and 'Santoshi Maa'. This new Tv show is Produced by Famous Production House Rashmi Sharma Telefilms. This production House is famous for his well known show 'Saath Nibhana Saathiya'. The Shooting of the Show is going to Start soon. Stay tuned with Us . Santoshi Maa inspires an individual to cherish family values and to come out of the crisis with one's determination. 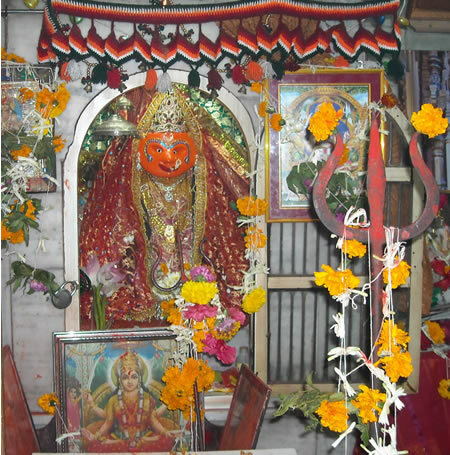 Santoshi Maa is also considered to be an incarnation of Mother Durga and is widely worshipped through out India and by Indians residing outside India. 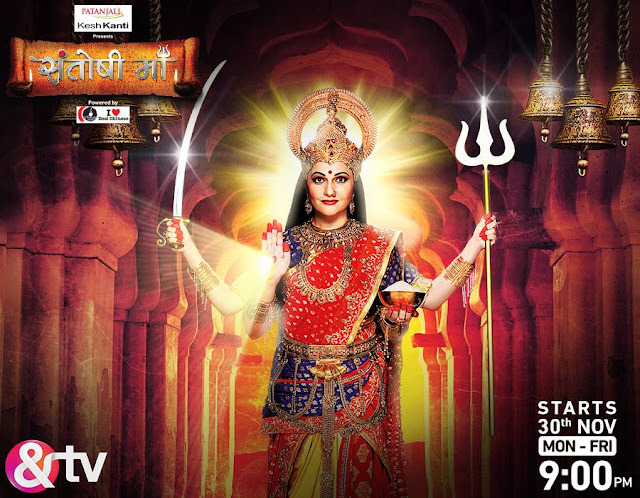 &TV has acquired the rights to the original Aarti track from the film ‘Jai Santoshi Maa’, sung by Usha Mangeshkar, to feature in the show and its promos.